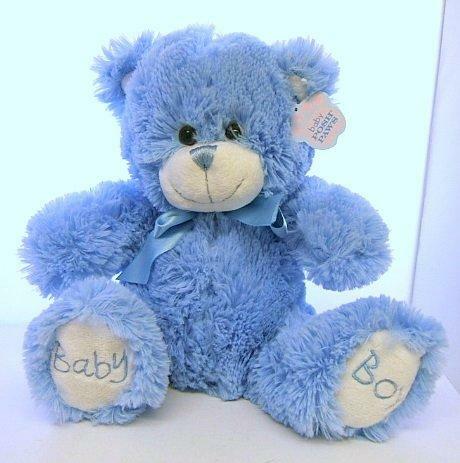 Everyone Loves a Teddy Bear, for a Special Celebration or Occasion, Bears for a Romantic Gift, or Bears that display a Personal message. 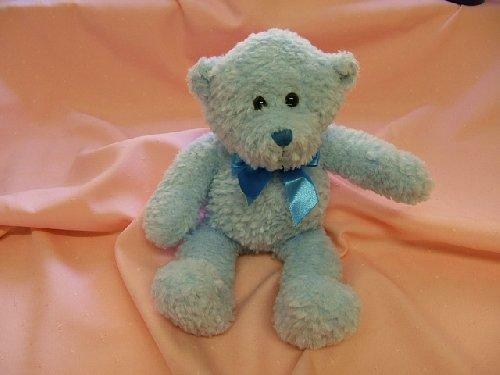 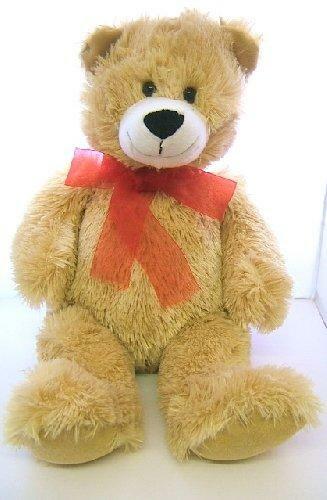 Everyone loves a Teddy Bear Soft Cuddly & Ready to Play. 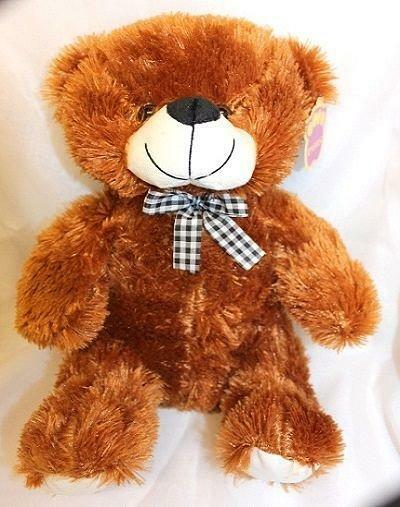 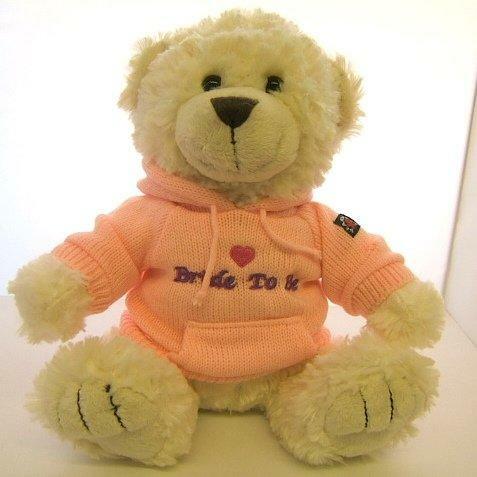 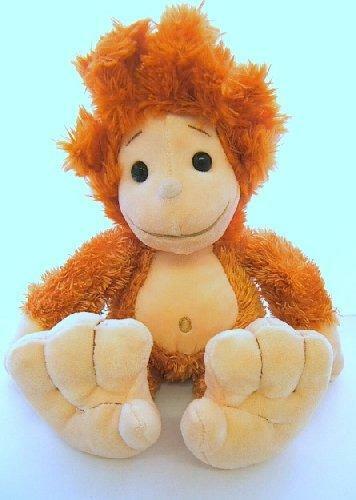 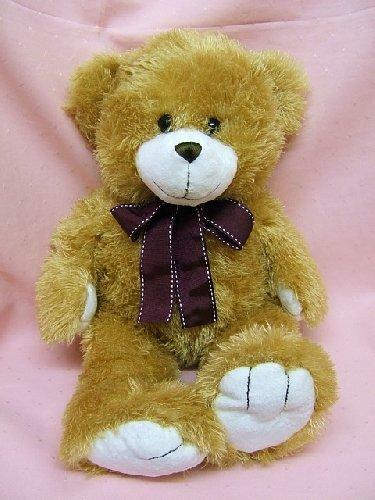 Choose from our very large variety of Teddy Bears. 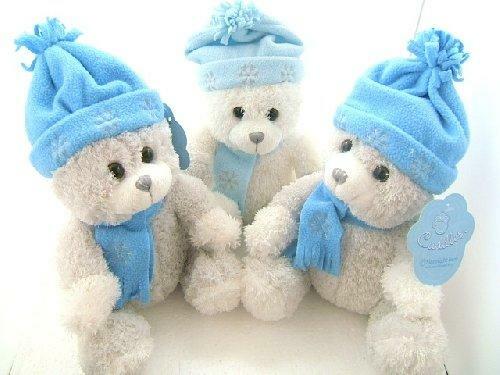 We have bears to give for a special celebration or occasion, bears for a romantic gift, bears that display a personal message and bears that are just added to a collection. 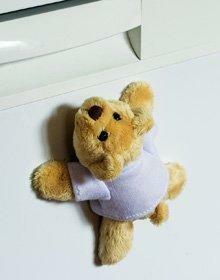 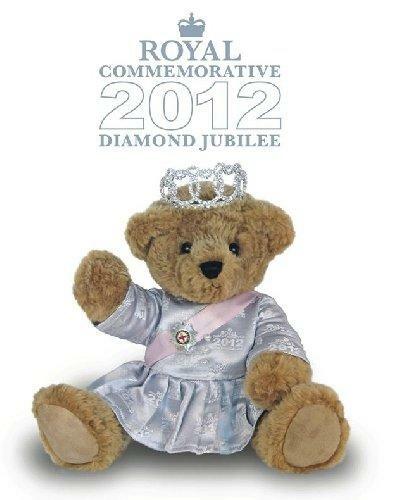 Our range is always being extended each year so will be sure to have a special bear just for you.